Fans Can’t Stop Calling Dhoni A “Cricketing GENIUS” After Watching This Video !! MUST WATCH !! 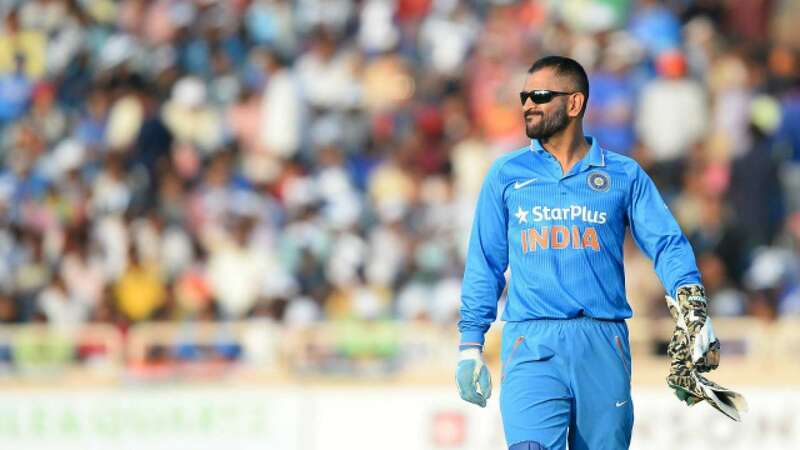 Dhoni: அப்படியே நிப்பான். இவன் கண்மூடிட்டு அங்கயே தான் நிப்பான்.. நீ அப்படியே போடலாம்… உள்ள வாங்கி( backfoot) ஆட மாட்டான்.. எடுத்தரலாம். Yadav followed Dhoni’s instructions and got rid of Boult for one run. Boult had failed to pick Kuldeep’s length and handed a simple catch to Rohit Sharma at first slip. He is the Einstein of cricket 🔥.. There will never be another Ms Dhoni .. However, during India’s chase was stopped temporarily after the 10th over as sunlight hampered Indian batsmen Virat Kohli and Shikhar Dhawan’s view. “Yeh aank band karke rokega. Dusra waala daal sakta hai isko.” MS Dhoni from behind the stumps reads Boult, suggests Kuldeep to bowl a googly. Kuldeep obliges and Rohit takes a simple catch at first slip. 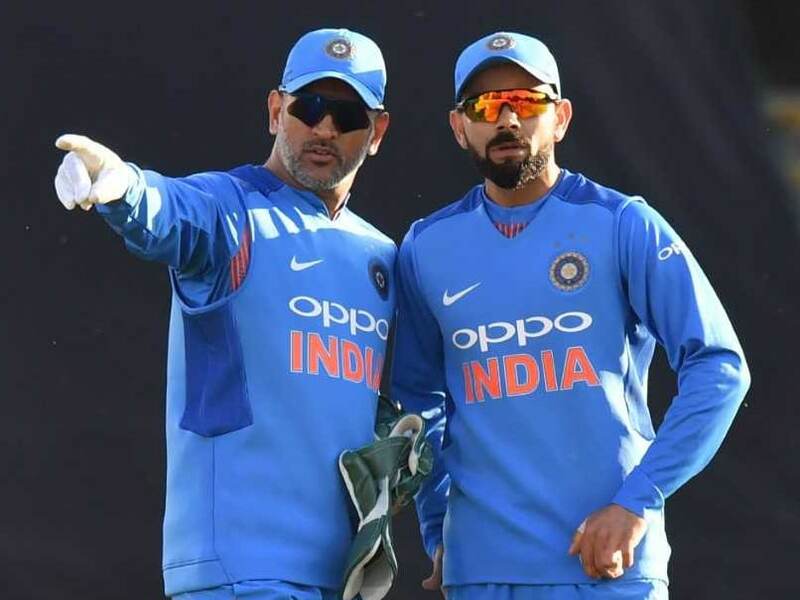 Dhoni to Kuldeep: Yeh aankh band kar ke rokega, idhar se daal sakta hai..
Kuldeep bowled the same and he got the wicket of Trent Boult. Asked yadav to change the side and asked to bowl as he said, and Yadav gets the wicket. Kuldeep obliges. Simple dolly to Rohit at slip. Wonder why Dhoni is imp to WC? “Yeh Aankh bandh karke rokega, around the wicket daal”. He is the Einstein of cricket , a genius at work. There will never be another MS Dhoni. Comment your views on this brilliancy level of Dhoni !! Previous articleThis Deadly Talented Villain Actor To Be A Part Of Thalapathy 63 !! Exclusive !! Next articleBIGG BOSS Rythvika Slams Media For Spreading This Fake News !! She Looks Very Upset ! !